From Churchill Downs in Louisville, Kentucky, to the Longchamp track in Paris, France, I have rounded up the horse tracks around the world that feature architecture as full of drama as the races they house. Horse racing, along with boxing and wrestling, is one of the most ancient sports worldwide, and the relationship between the horses and their jockeys is a bond that is simply not found in any other type of athletic event. Adding to the action of the 1000 lbs animals dashing through to the finish is the element of gambling and winning or losing money on your best gut-feel -something certain punters are able to find with AFL betting odds but which many swear can be found no other way. With hundreds of thousands of spectators packing venues around the world, including celebs like members of the Royal Family, this article outlines the buildings that are as beautiful to look at as they are fun to watch a horse race at. Royal Ascot race week first started up in the year 1711, at the end of June, and has since its inception been an enormous social event. So big, actually, that certain members of the Royal Family have been known to show up, thanks to Windsor Castle being very close to the grounds. With stunning views of the skyline as the framework, the Tokyo Racecourse is not simply a pretty place to watch a horse race; it is also home to one of the biggest video screens anywhere in the world. It can hold as many as 223 000 fans, too! 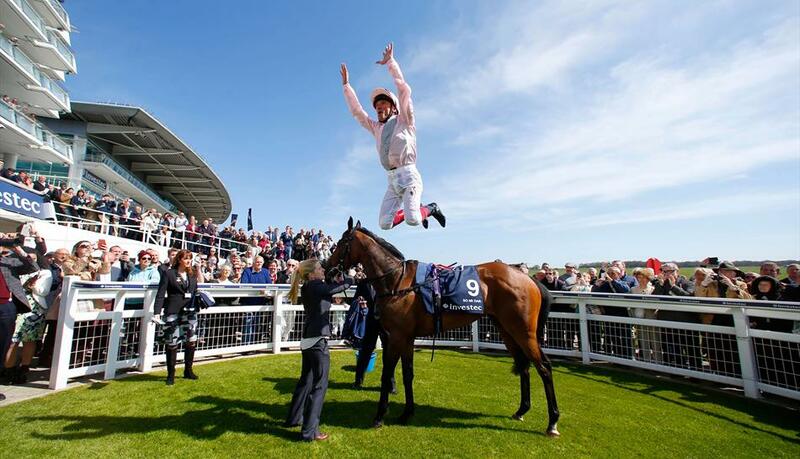 During the 190-year history, the horse racing fans at the Aintree racetrack has borne witness to some of the most dramatic moments to take place in racing history. Take, for example, the time in 1928 where 42 horses were there when the race began, but only two were there at its end! Much of the trouble with this track is as a result of the longer fences and trenches that the horses have to navigate. Situated on the banks of the river Seine is the Longchamp racetrack. It opened up back in 1857, and today hosts the most prestigious race in Europe, the Prix de l’Arc de Triomphe. Since as far back as 1661, horses have been racing at this racetrack. 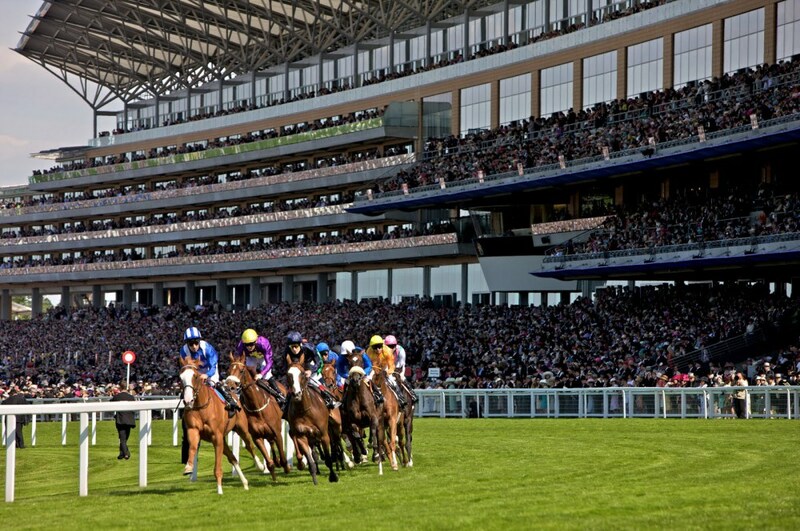 In fact, these hallowed grounds are so old, the term derby actually originated from the Epsom Derby! An extra 11 000 seats were added to the venue during a renovation in 2009. Each May, Churchill Downs plays host to arguably the most well known horse race in the world, the Kentucky Derby. It opened way back in 1875, and, today, the grounds continue to attract eager horse racing fans in their hundreds, all keen to view what has been termed The Most Exciting Two Minutes in Sports.